We don't know if you've ever wanted to match your armchair or duvet cover, but we can tell you that now you may have the opportunity to. This is because Ikea has partnered with Savile Row tailor William Hunt to create limited edition three-piece suits using its fabrics. So how did this (not gonna lie) kinda strange partnership come about? 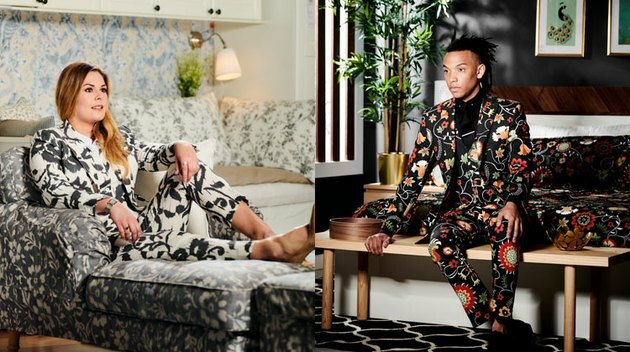 Well, according to Ikea, research has shown that one in four people lack the confidence to express their personality within their home, compared to expressing themselves through fashion. Ikea wants to encourage you to bring personality to your home. 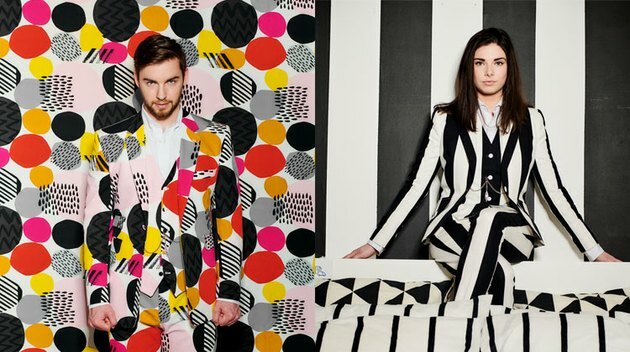 So which Ikea icons were used as inspiration for these suits? The following fabrics: Sofia, Rosenrips, Dedja, and Kungslilja (some aren't available in the U.S.). The Stocksund sofa and bedding and Poang armchair were also employed. 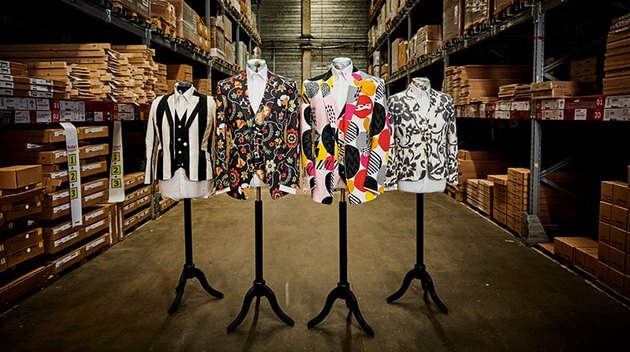 And how can you get your hands on one of these funky suits? Well, unfortunately, you'd need to live in the U.K. Ikea U.K. is currently hosting a contest to win one by answering the question: "How are you a maverick with fabric in the home?" Because Ikea wants to encourage you to bring personality to your home, remember? Well, time to call up our friends in the U.K. and persuade them to enter for us.